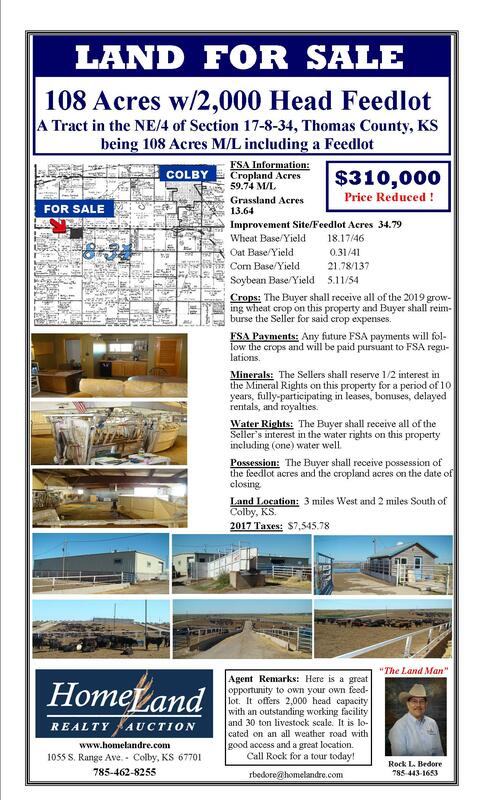 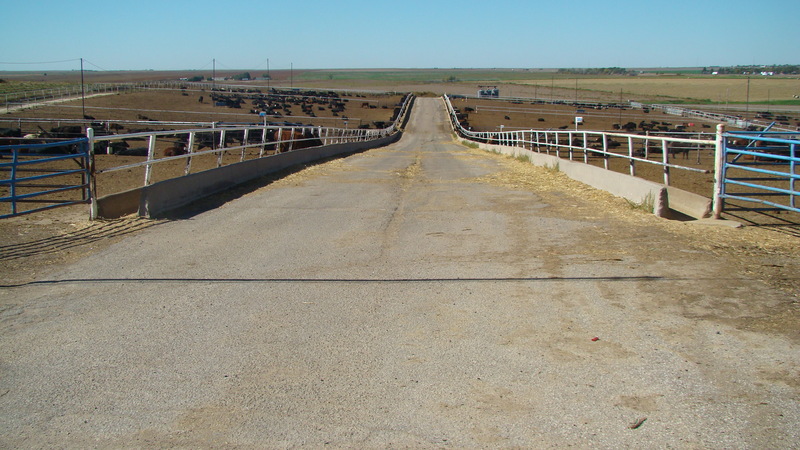 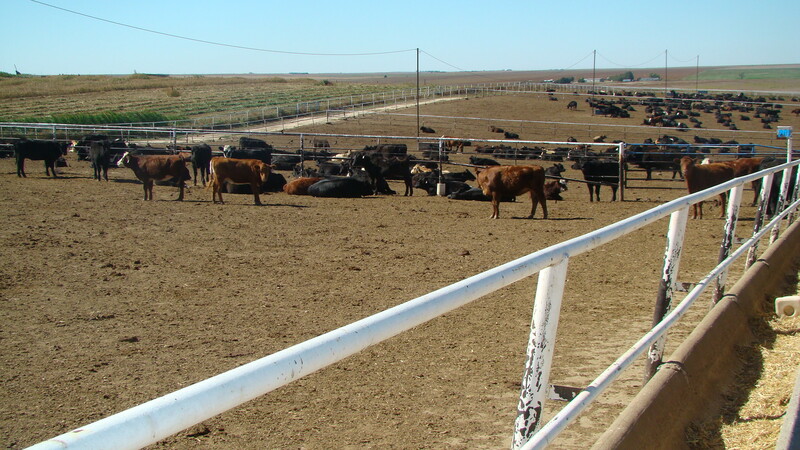 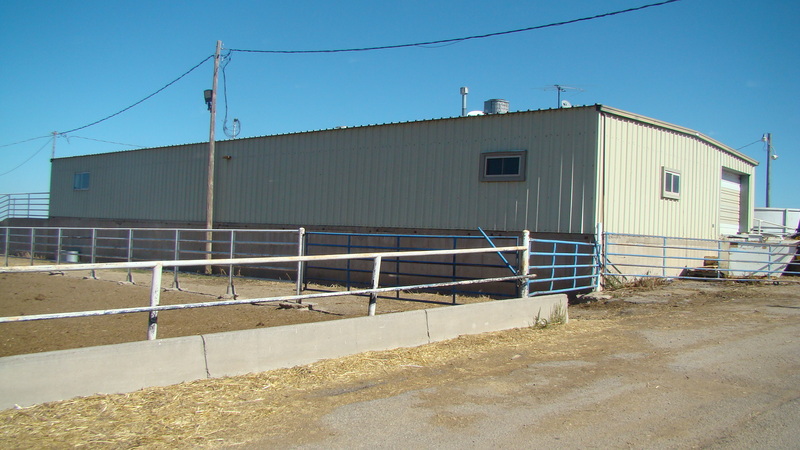 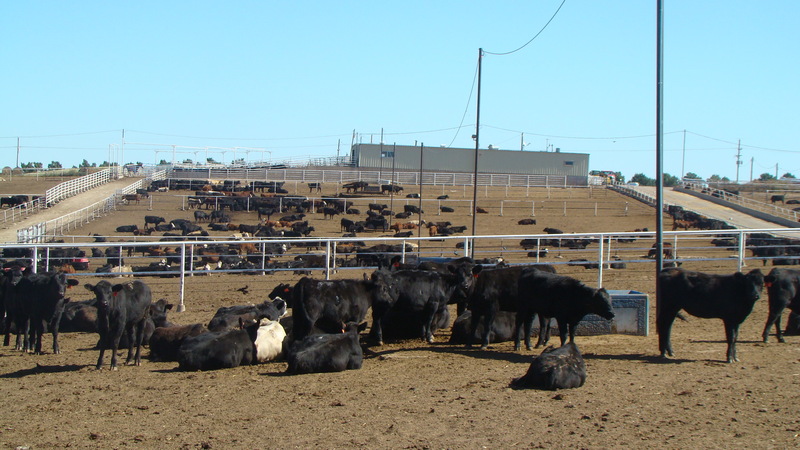 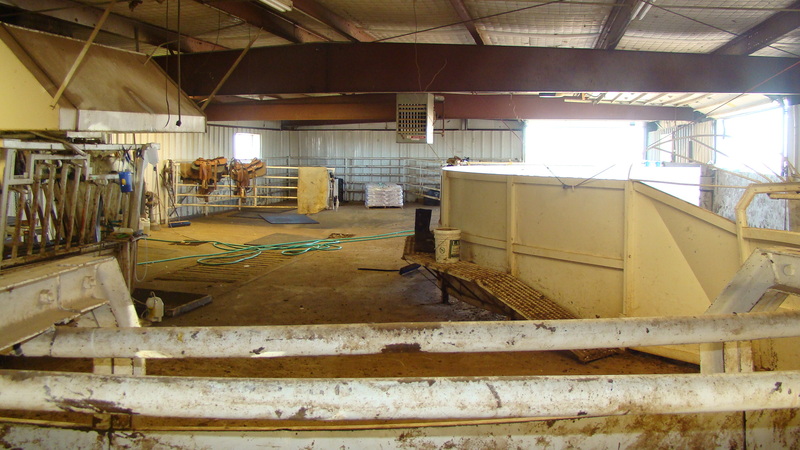 Agent Remarks: Here is a great opportunity to own your own feedlot. 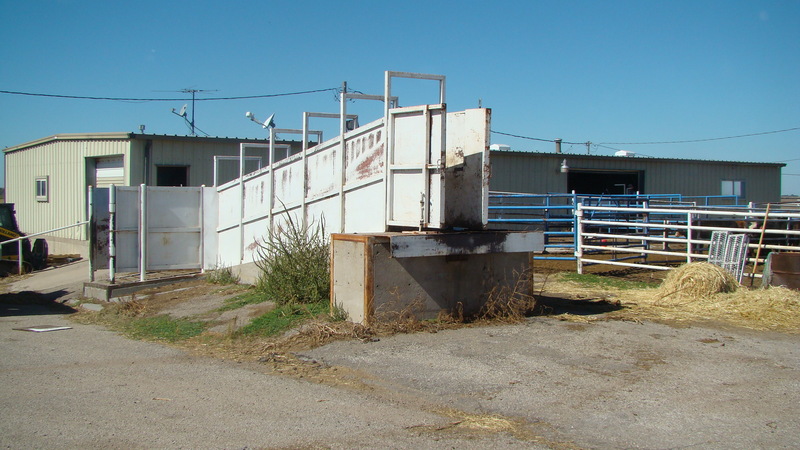 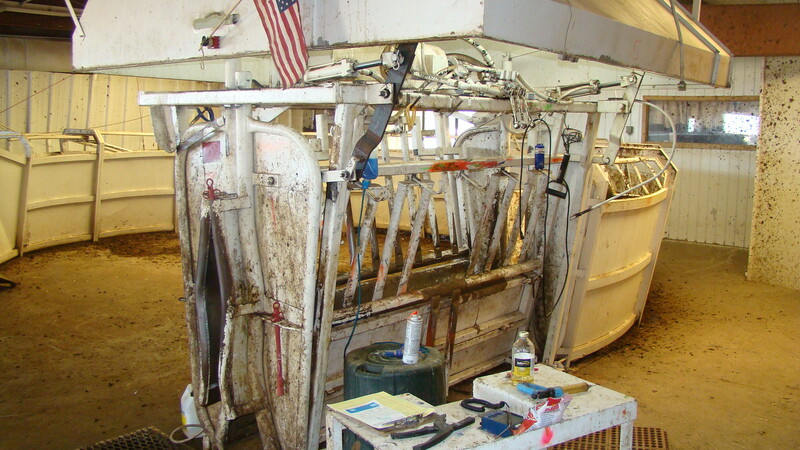 It offers 2,000 head capacity with an outstanding working facility and 30 ton livestock scale. 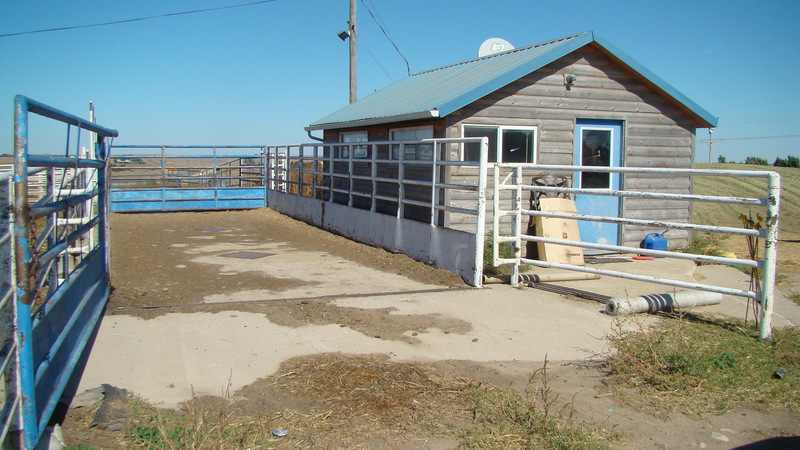 It is located on an all weather road with good access and a great location. 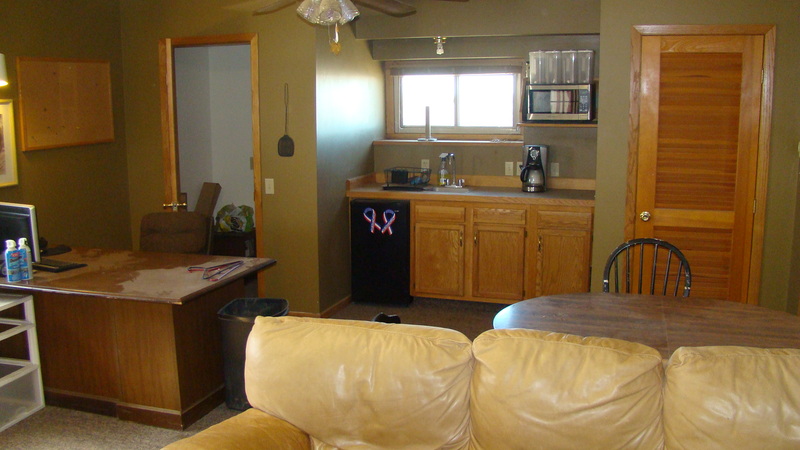 Call Rock for a tour today!